Andromeda Power is a growing company in the field of innovative green energy solutions in response to our global environmental and energy crisis. 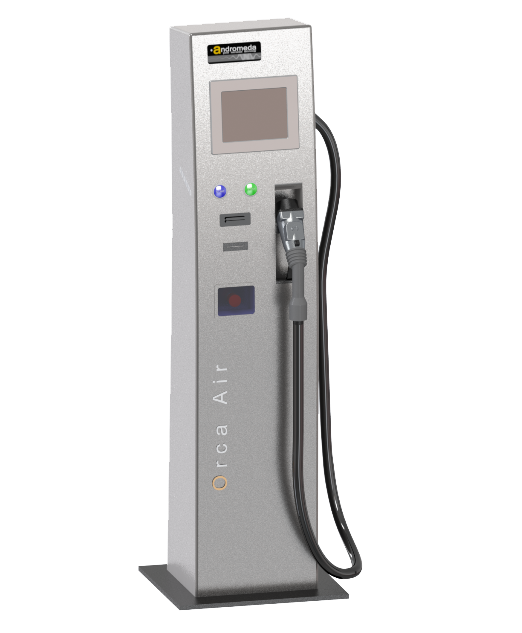 Our current projects include "ORCA-Air", "ORCA-Rescue" and "ORCA-Mobile", which are quick and compact "DC Level 3 Chargers" for CHAdeMO© Electrical Vehicles (EV) to be installed in both indoor and outdoor environments. Orders will be shipped by freight once payment has been received and processed in full. International shipping is available. Andromeda Power is not responsible for any damage or losses or missing parts that may occur during shipping or delivery. Andromeda Power is committed to protecting your privacy. 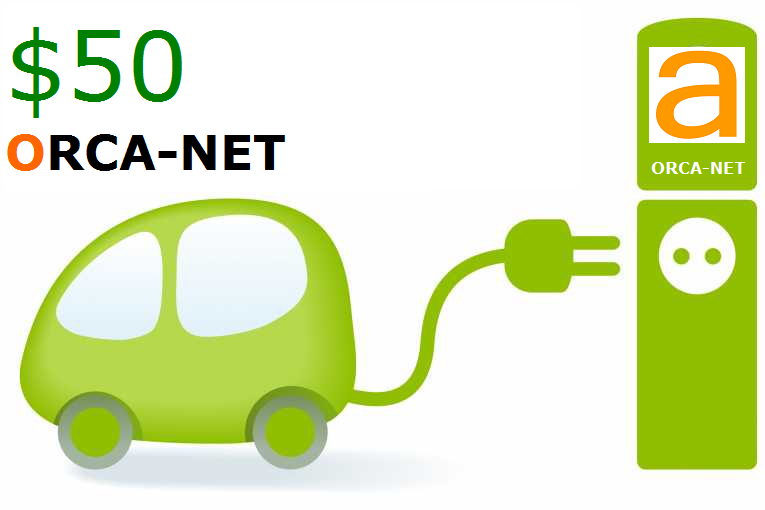 The information Andromeda Power collects on this web site is used to manage your account and your orders. Andromeda Power will never sell, trade, or rent your personal information to others.